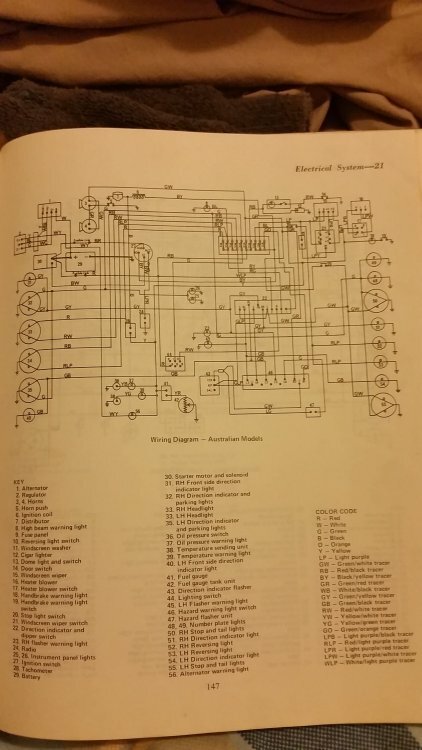 Anyone got a corolla owners manual they could send me a pic of a wiring diagram for a ke20 coupe? This is from a Gregorys manual. Hope it helps.